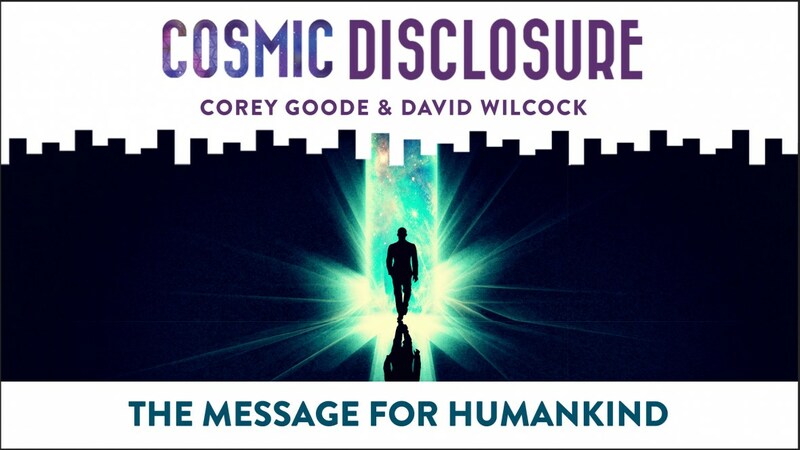 COSMIC DISCLOSURE Season 10, Episode 1 - Tragic Consequences Aboard a Mayan Ship. Watch todays episode where I begin an 8 episode in depth description of my latest encounters and briefings. 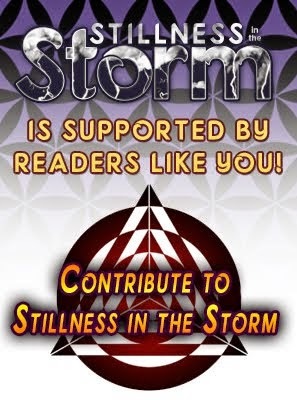 If you are not a member of Gaia or have let your membership lapse, please sign up with the link below. I get monthly credit for your membership and this extra income is an important part of funding the mission. If you didn't sign up via this link please contact Gaia Customer Support and ask them to "Give Corey Goode Affiliate credit for my membership" or resign up under my affiliate link. 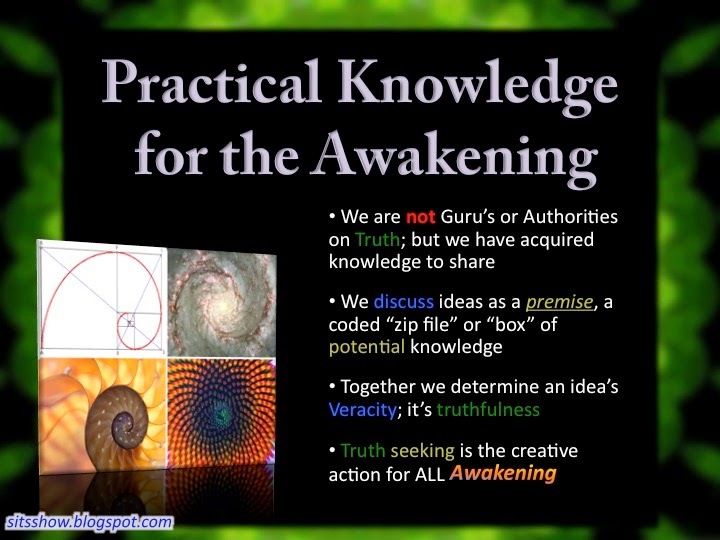 We are working on a number of outlines for future Cosmic Disclosure episodes. You will see more episodes alone with me, I will interview some guests on my own as well as many more episodes with David Wilcock and myself co-hosting. There are also some interesting shows that Gaia has in development that I am sure will excite the audience. Roger and I had spent the previous 5 weeks building out a professional studio in the basement apartment of our home, doing two livestream events with Jordan Sather on the Secret Space Program and managed to shoot 11 episodes of Cosmic Disclosure with David Wilcock and Emery Smith along with 8 Update episodes that are shot with just myself and my co-host David Wilcock. Being so exhausted at the Expo, I think Stacy and I picked up a virus that someone in the crowd must have carried with them. We have spent the last week recovering from the exhaustion and illness. We are now looking forward to a number of our team members coming out to visit over the next few weeks to plan projects. The second week of March we will be going to Hawaii for the "Waves of Disclosure" event in Kona and then spend a week celebrating our 25th wedding anniversary on a nearby island (Thanks to this event). We look forward to seeing everyone at that event as well as the upcoming New Living Expo and Contact in the Desert events. I want to thank all of the volunteers and artists that have contributed to make these presentations epic! I couldn't do any of this without the support of my family, the team working with me (Esp Roger) and the support of all of YOU! This community is AMAZING!